This is so exciting! 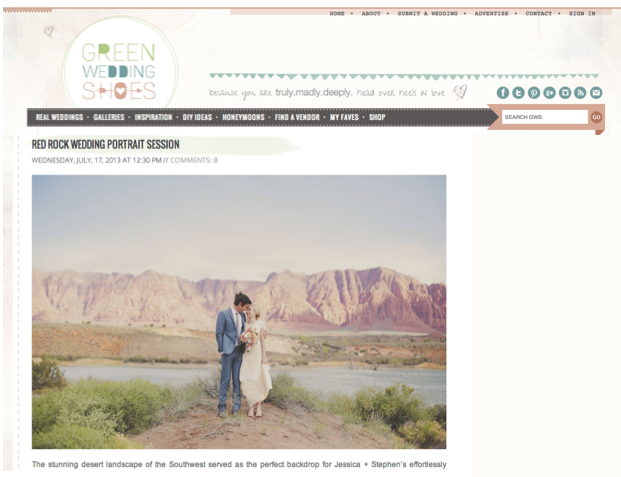 Our custom bride Jessica’s bridal portrait session was featured on top wedding blog Green Wedding Shoes! The photo’s where submitted by their wedding photographer extraordinare Gideon Photography. Go check it out!